The Bible’s teaching on God’s love, holiness, and sovereignty is often met with questions about human responsibility, suffering, and evil. If God is in control of everything, can we make free choices? 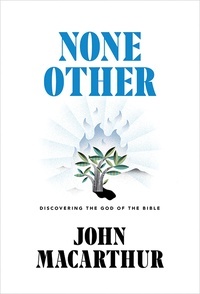 If God is good and all-powerful, how can we account for natural disasters and moral atrocities? 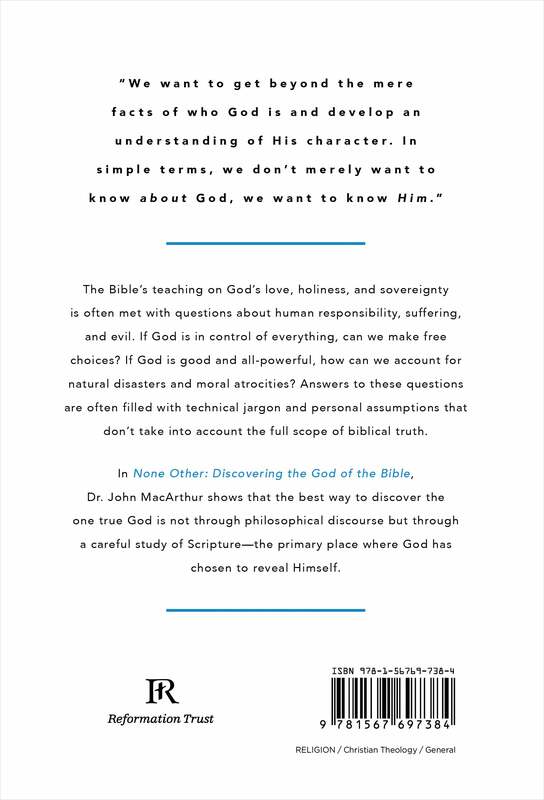 Answers to these questions are often filled with technical jargon and personal assumptions that don’t take into account the full scope of biblical truth. 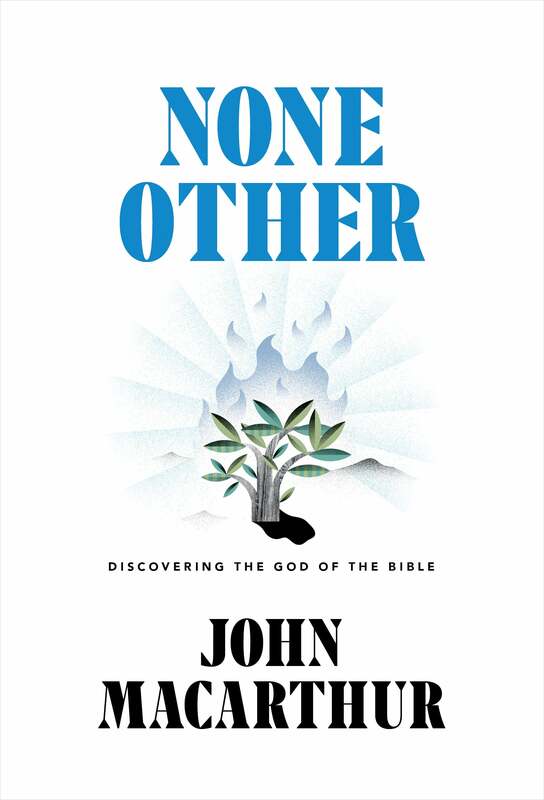 In None Other: Discovering the God of the Bible, Dr. John MacArthur shows that the best way to discover the one true God is not through philosophical discourse but a careful study of Scripture—the primary place where God has chosen to reveal Himself.